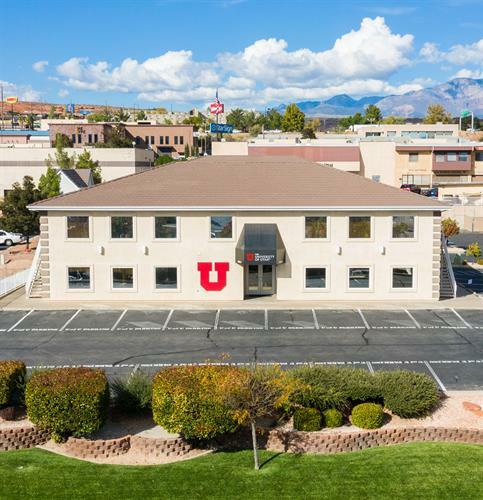 The University of Utah has a strong reputation for delivering high quality undergraduate and graduate programs to residents throughout the state of Utah. A variety of graduate degrees are available in St. George. Class schedules are tailored around the working adult and are held mostly in the evenings so students can finish a program in as little as one year while fulfilling commitments to family, work and the community. Classes are delivered live via interactive broadcast with many courses offered online. Take advantage of all the U has to offer right in your own backyard!